Lt. Gov. 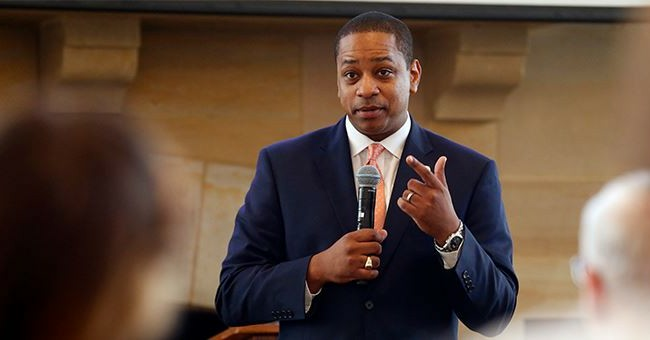 Justin Fairfax wants "due process" for himself and his accusers, he told the Washington Post on Monday. Two women claim he sexually assaulted them in the early 2000s, one in 2000 at Duke University, and another during the 2004 Democratic National Convention. He denies the nature of both incidents, yet said the women deserve to be heard. Fairfax also noted he wants the FBI to investigate. Like Gov. Ralph Northam, who is facing a separate scandal about a racist photo that appeared on his medical school yearbook page, Fairfax said he will not be resigning. That's despite demands from former Gov. Terry McAuliffe, Sen. Mark Warner, and other Democratic lawmakers to step down. The recent allegations against Lt Governor Fairfax are disturbing and extremely serious. Both allegations must be investigated immediately. If either is found to be true – and there appears to be significant corroborating evidence – then the Lt Governor should resign immediately. Another Democratic delegate was seriously considering impeachment. But Fairfax got lucky. Del. Patrick Hope told colleagues Sunday he planned to introduce articles of impeachment against Fairfax on Monday, but hours later he backtracked and noted he needed to have "additional conversations" before taking that drastic step. Fairfax plans to proceed as normal in the state Senate Monday. In other news, the law firm he works for, Morrison Foerster, has placed him on leave as they investigate the allegations.